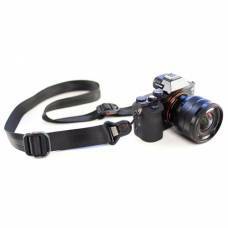 Peak Design’s Leash Ultralight Camera Strap is small, flexible, comfortable and everything you need in a mirrorless camera strap without unnecessary bells and whistles. 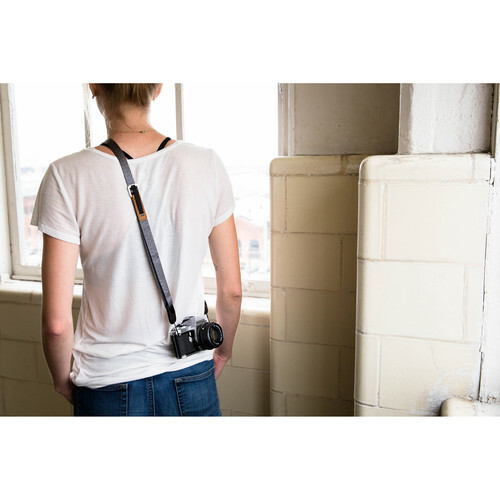 It can be used as both a sling and a neck strap. 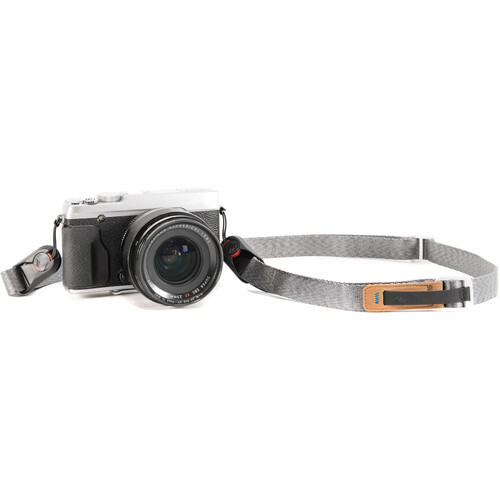 The Leash ultralight camera strap is the most versatile, quick-connecting camera strap is everything you need without unnecessary bells and whistles. 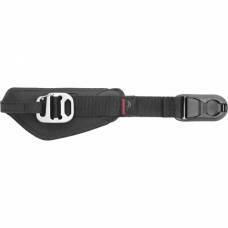 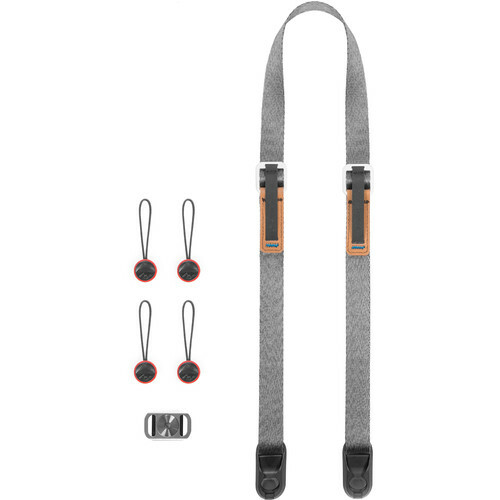 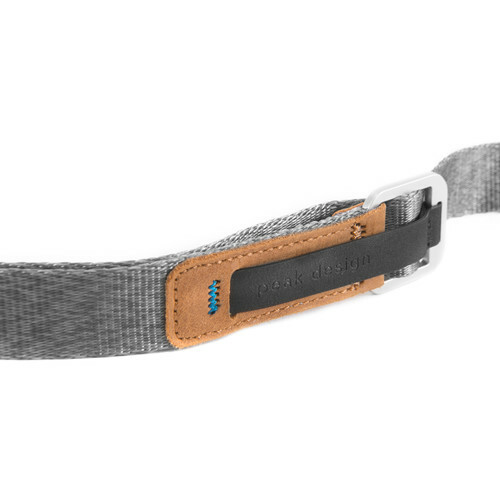 This ultra-portable Peak Design Leash (Ash) can be used as both a sling and a neck strap. 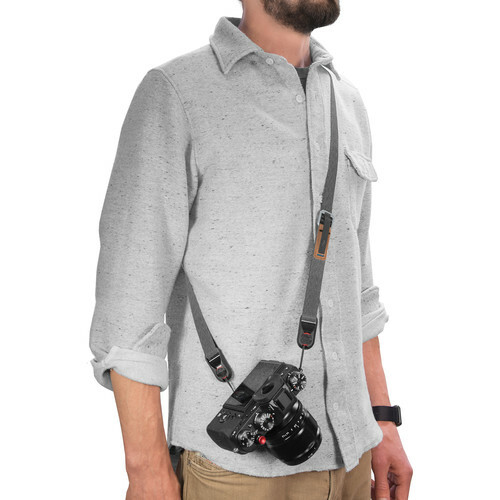 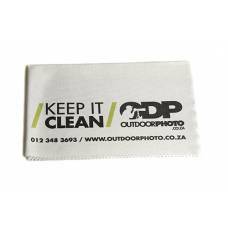 The most versatile and quick-connecting camera strap in the world, the all-new Leash packs thoughtful functionality and endless adaptability into an ultra-portable package. 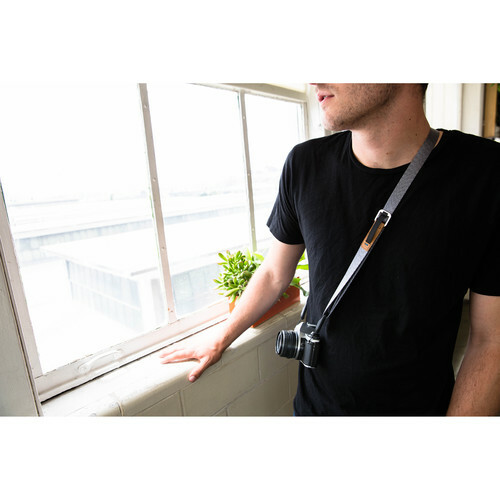 Configurable as a sling strap, neck strap, safety tether, and more. 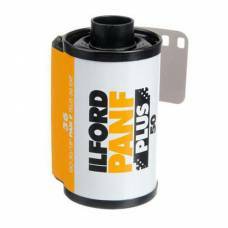 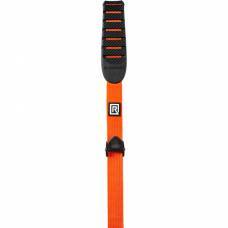 Easily adjust the length with dual aluminium and Hypalon quick-adjusters, designed to operate with just 1 finger. 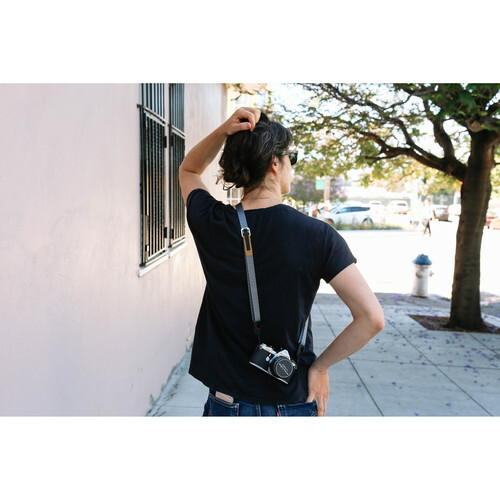 Connects and disconnects quickly using our unique Anchor Link system, and stows easily in your pocket or bag. 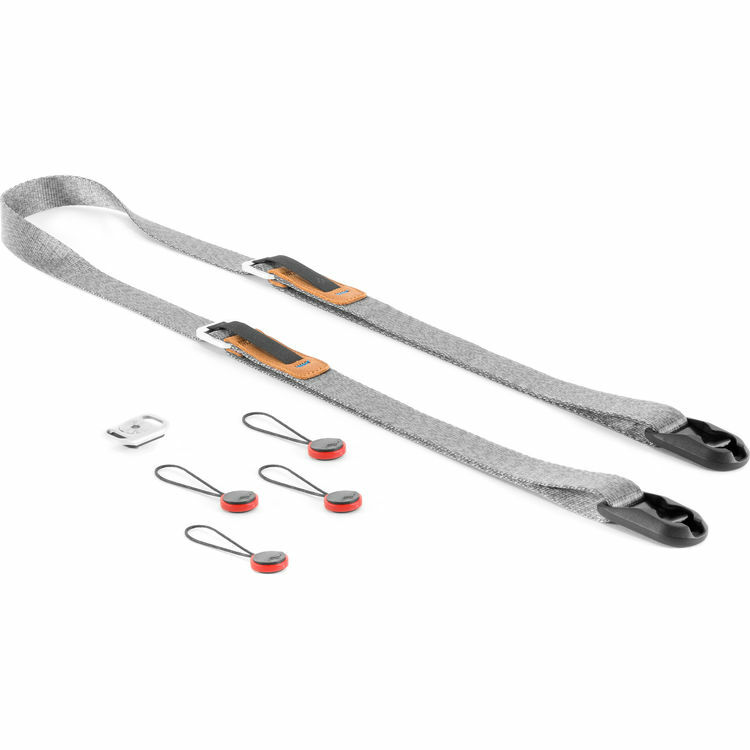 Shipped with updated V4 Anchors. 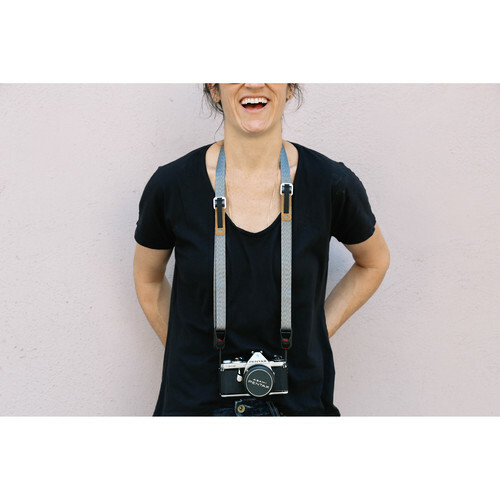 This camera strap from Sailor strap will protect your gear while also making you look stylish and trendy.